Need to hem slippery or sheer fabrics, or got a circle skirt to hem? This video tutorial is just for you. 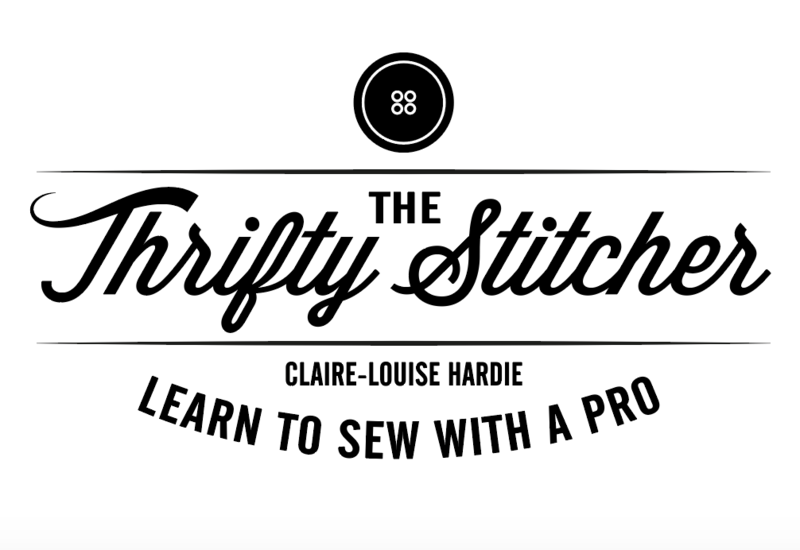 The technique of pin hemming is my go to way to hem tricky fabric or circular hems.